Originally from New York, Chanie came to Quebec to marry a Ste. Agathe rabbi. 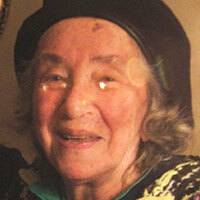 She is the founder and director of BMC the Bais Moshe Chaim Teachers’ Seminary in Ste. Aagathe. Unlike her students, who know almost nothing about celebrity culture, Chanie is intent on appearing on the Oprah show to spread the Hasidic message of love and happiness. Chaya is an 18 year-old student from England. She decided to stop seeing her childhood friends because she was afraid she would lose her Hasidic ways hanging out with them. She feels badly about this sometimes, but is excited to be studying at BMC. Rabbi Moshe New heads the Montreal Torah Center. 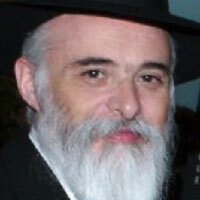 He is a sought after lecturer on Kabbalah and its relevance in our lives today. He is a brilliant teacher, wise and inspiring. 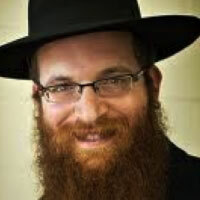 Rabbi Yisroel Bernath, known as “Montreal’s Hip Rabbi” is the spiritual director of the Monkland Jewish Centre — Chabad NDG and the Jewish Chaplain at Concordia University. 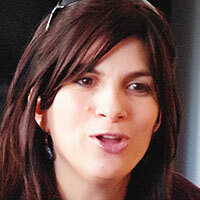 Rabbi Bernath is the founder of JMontreal.com, Montreal’s premiere Jewish dating service.